MULTIVitamin COMPRESSED CAPS is an extremely loaded product containing a wide spectrum of vitamins, plant extracts and bioactive colostrum in an ideal ratio. Gelatin capsules are a highly soluble and active mixture and can be dosed accurately at any time during the day because of their capsule form. 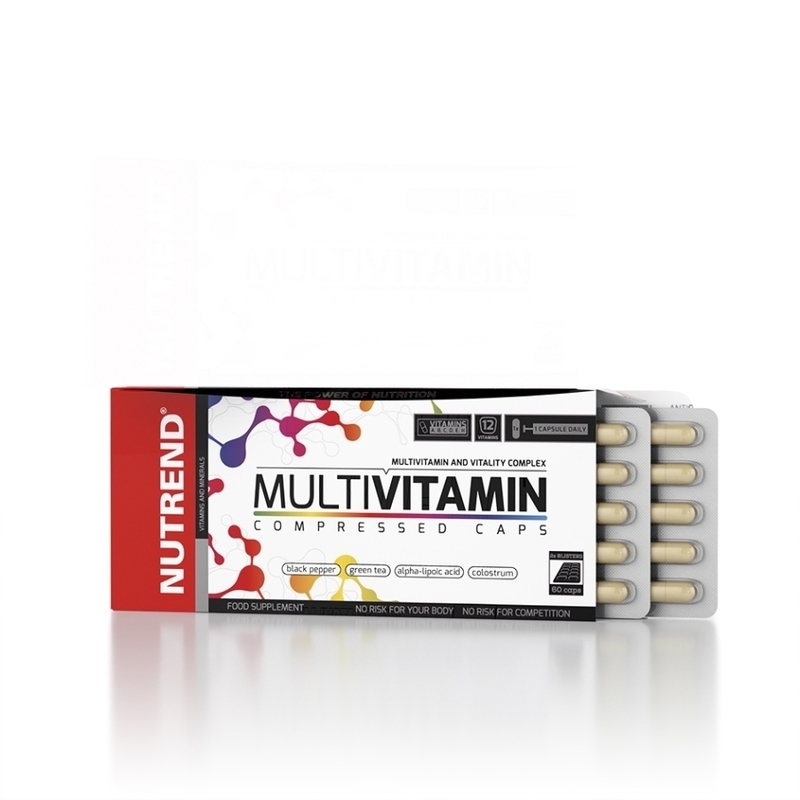 MULTIVitamin COMPRESSED CAPS is an extremely loaded product containing a wide spectrum of vitamins, plant extracts and bioactive colostrum in an ideal ratio. Gelatin capsules are a highly soluble and active mixture and can be dosed accurately at any time during the day because of their capsule form. 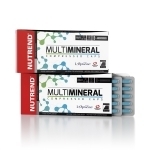 MULTIVitamin COMPRESSED CAPS is suitable as a supplement to a balanced diet for all people, including athletes. 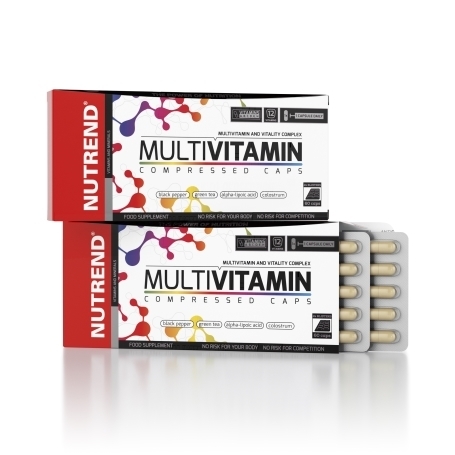 Recommended dosage MULTIVITAMIN COMPRESSED CAPS: 1 capsule in the morning. Do not exceed the recommended dosage. Use MULTIVITAMIN COMPRESSED CAPS: according to the recommended dosage swallow the capsule and wash down with a sufficient amount of water. Milk and alcoholic beverages are not suitable. Do not chew the capsules! 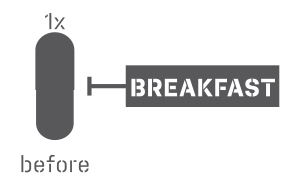 Warning: Does not replace a varied diet. Food supplement. 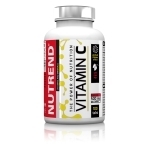 Contains caffeine (8 mg/1 capsule) – not suitable for children, pregnant or nursing women. Keep out of reach of children! Store in a dry place at a temperature that does not exceed 25°C and away from direct sunlight. Do not freeze. The producer is not liable for any damage caused by improper use or storage. MULTIVITAMIN COMPRESSED CAPS Ingredients: colostrum (min. 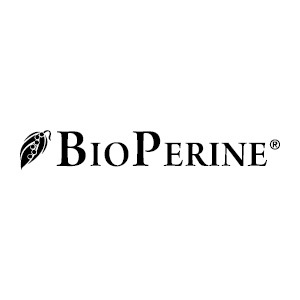 30 % of immunoglobulins), L-ascorbic acid (vitamin C), gelatine capsule (gelatine, colouring agents: titanium dioxide, E 172), green tea extract (50 % of polyphenols, 8 % of caffeine), DL-α-tocopheryl acetate (vitamin E), nicotinamide (vitamin B3), bulking agent magnesium stearate, calcium D-pantothenate (vitamin B5), pyridoxine hydrochloride (vitamin B6), thiamine hydrochloride (vitamin B1), riboflavin (vitamin B2), α-lipoic acid, retinyl palmitate (vitamin A), anti-caking agent silicon dioxide, cholecalciferol (vitamin D), black pepper extract (95 % of piperine) - Bioperine®, folic acid (vitamin B9), D-biotin (vitamin H), cyanocobalamin (vitamin B12). For allergens see ingredients in bold.